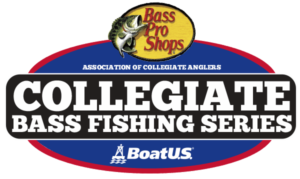 The Association of Collegiate Anglers (ACA) is pleased to announce that Boat Owners Association of The United States (BoatUS) is continuing its Title sponsorship of the 2019 BoatUS Collegiate Bass Fishing Series Championship. Now in its fourteenth anniversary year, the event will be held May 23-24 on Pickwick Lake in Florence, Alabama. The Championship is one of the major ACA events of the 2018-2019 season for the rapidly expanding Bass Pro Shops Collegiate Bass Fishing Series. BoatUS has been the title sponsor of the Championship since its inception back in 2006. “It is amazing to see how far collegiate fishing has come over the past ten plus years—the impact has been felt throughout the fishing world and is revitalizing the sport. We’re so proud of the event and the quality of the anglers,” said Chris Edmonston, President of BoatUS Foundation. Starting with the first Collegiate Bass Fishing Championship held on Lake Lewisville in 2006, student anglers have benefited, both on the water and off, from the relationship with BoatUS. 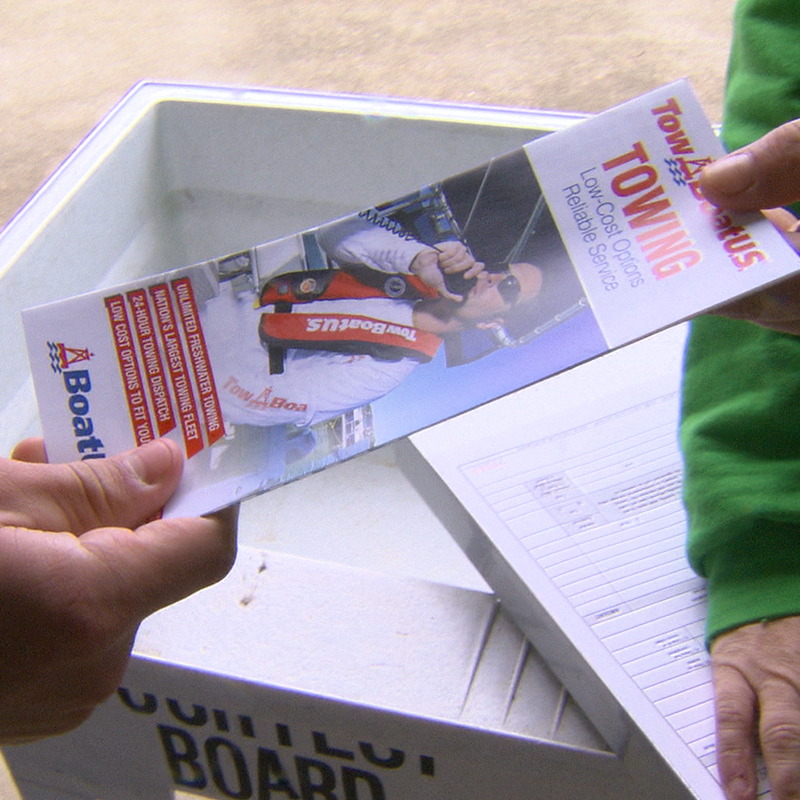 More than a decade later, collegiate anglers continue to be able to tap into BoatUS’ 24/7 on water towing and roadside assistance services, information, and more at each Bass Pro Shops Collegiate Bass Fishing Series event. To find out how you can get signed up for your BoatUS membership and participants’ incentive plans, visit www.boatus.com.